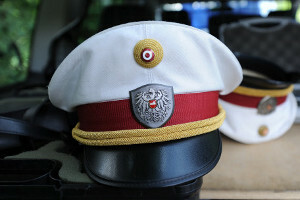 Anonymous Austria post via the official Twitter account about 25,000 records Austrian police officers. Observers suspect that the data from the Austrian section of the "International Police Association" could come. Meanwhile, the far-right Freedom Party tries to take advantage of the data leak. "This violation of the privacy of our policemen have become fair game for possible revenge attacks by criminals. Minister Mikl-Leitner, the political responsibility for this incredible gap in the IT system of their ministry and is increasingly becoming a security risk for our country," criticizes FPÖ Speak Königsberg.